It’s finally happened. The man, the myth, the legend and sensei, has gotten his first million views on a battle! 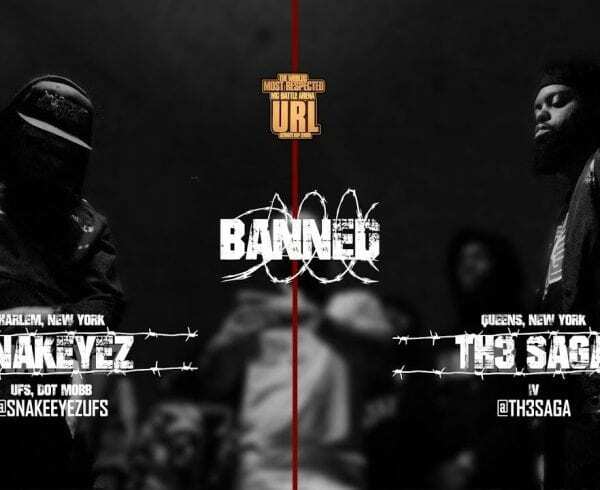 The battle in question is the iconic Shotgun Suge versus Th3 saga on URL’s “Rookies Vs. Vets” event held back in 2015. At the time of this article, we are just shy of the 4 year anniversary of this iconic battle(March 28th,2015). 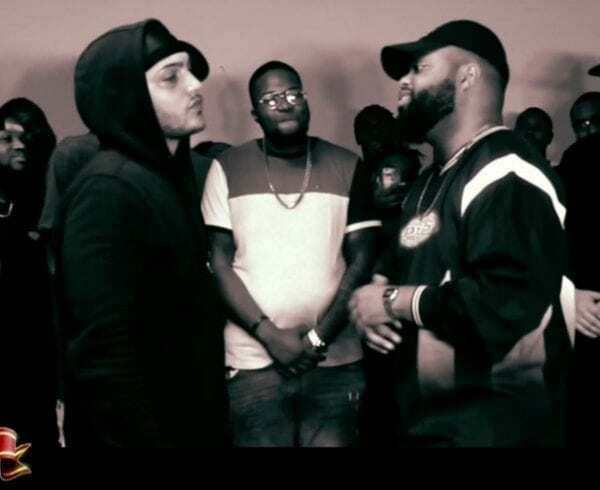 This battle was huge for the culture of battle rap and Christianity in the urban context for a few reasons. 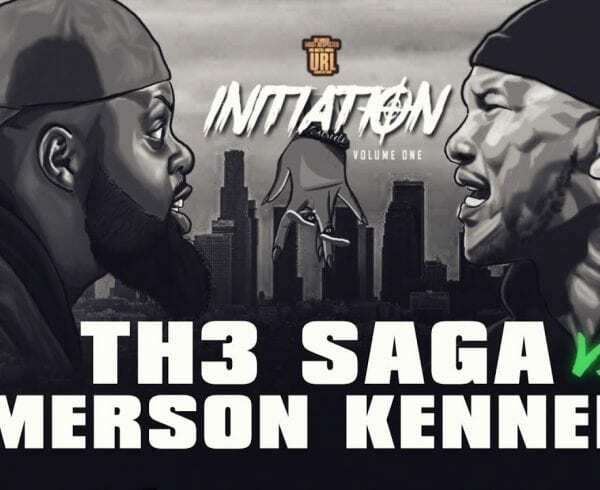 Th3 Saga was the first Christian battle rapper on the URL platform, when this battle dropped Saga tweeted that URL told him that his voters were breaking records and making history. The best thing though, is that Th3 Saga may have been the only rookie to score a win agaisnt a vet in the whole event. 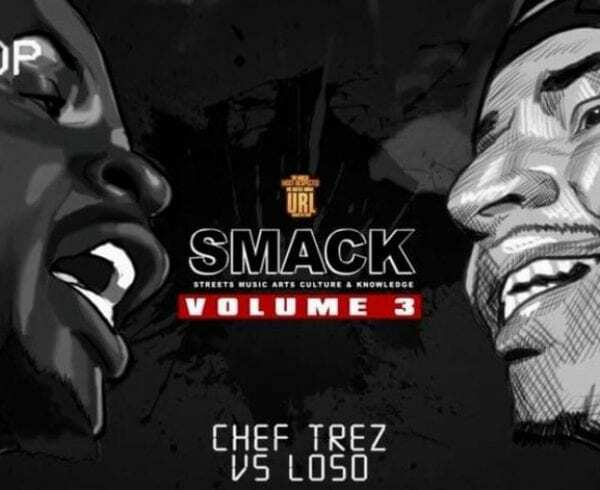 Some got bodied (RIP Prep and Sno), while others put up a fight (Brizz Rawsteen and T Top among others) but Saga was the only won who you could convincingly say had a victory over a veteran. Both Saga and Suge have gotten better over the four years since that battle, so a rematch would be dope to see who would win. Check the battle below and be sure to congratulate Th3 Saga on his first million view battle! The way Sensei Saga is going, he won’t have to wait too long for his next million viewed battle. WARNING: THE VIDEO BELOW HAS OFFENSIVE LANGUAGE! WATCH AT YOUR OWN CONVICTION!